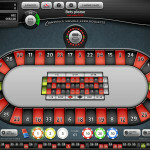 Roulette is the most popular table game on the market today. Available in fully Automated and “Live” versions, our Roulette games takes player interactions to the next level, giving casinos, racinos, and gaming lounges an exciting new way to attract new players and “spin” more income. 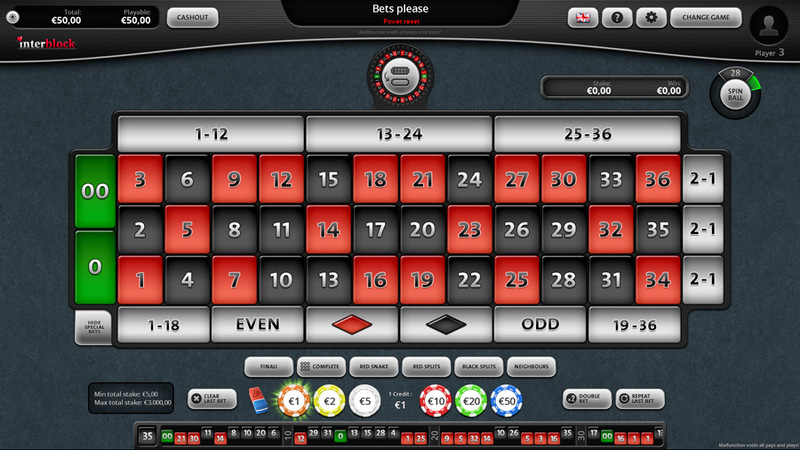 Diamond Roulette is a fully automated version of the roulette game, available with a single or double-zero roulette wheel. 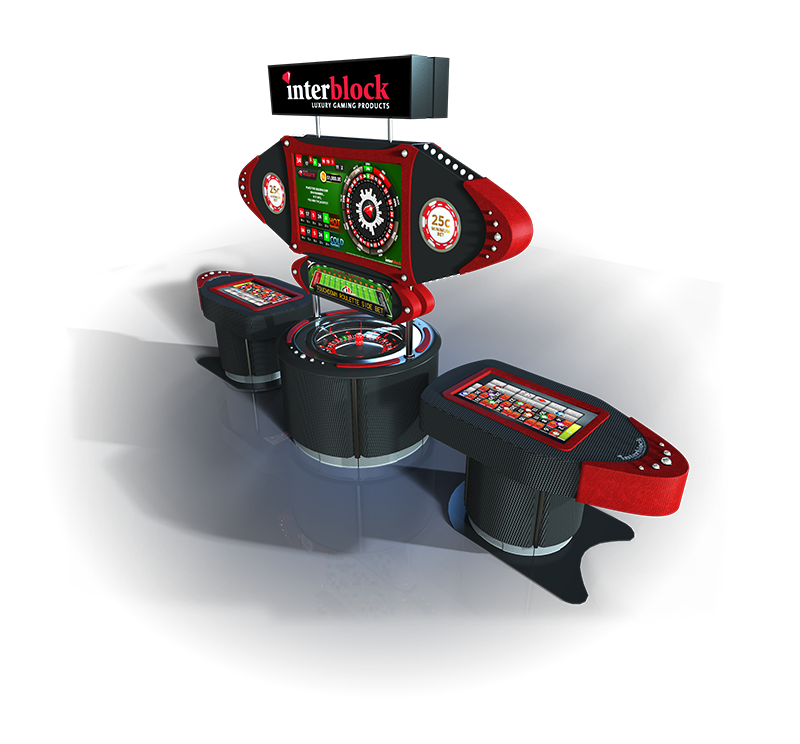 It uses air pressure to launch the ball onto the brim and a series of optical and proximity sensors to track the ball during its path and detect its final position. 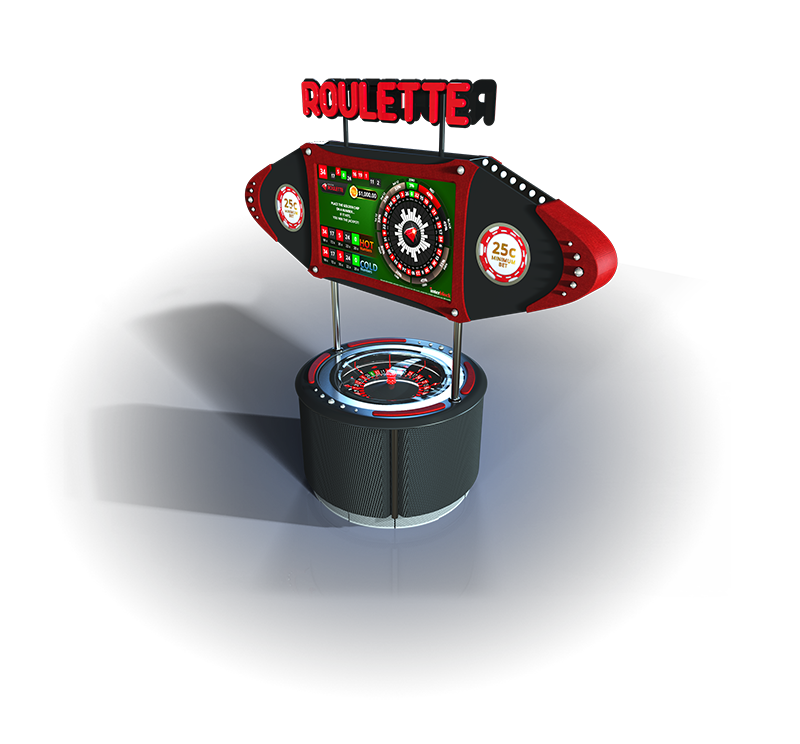 Organic Roulette is a fully automated version of the roulette game, available with a single or double-zero roulette wheel. 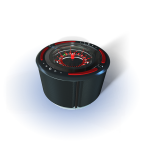 You can see that the generator is perfectly shielded, as it is covered by a glass dome that prevents unauthorized access into the machine’s interior. The Organic Cylinder’s rim is made of carbon fiber and embellished with amazing Swarovski crystals. 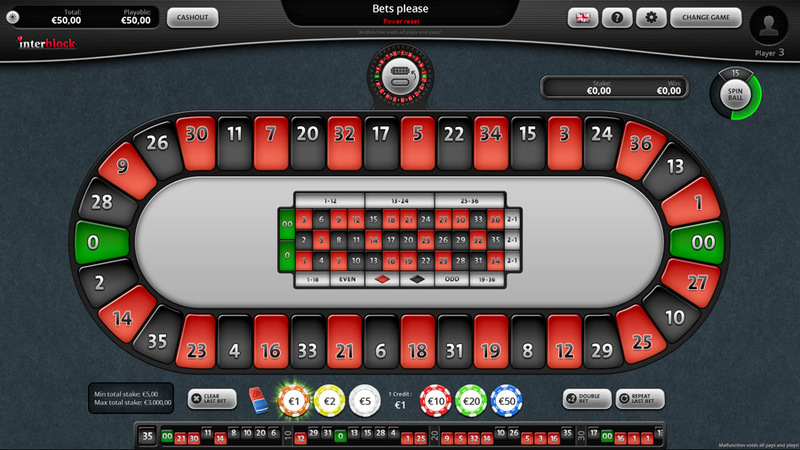 The roulette generator is able to produce between 60 and 80 results per hour. This feature prevents wagers of equivalent value on opposite bets, such as Red/Black, Even/Odd, 1-18/19-36, Player/Banker, etc. 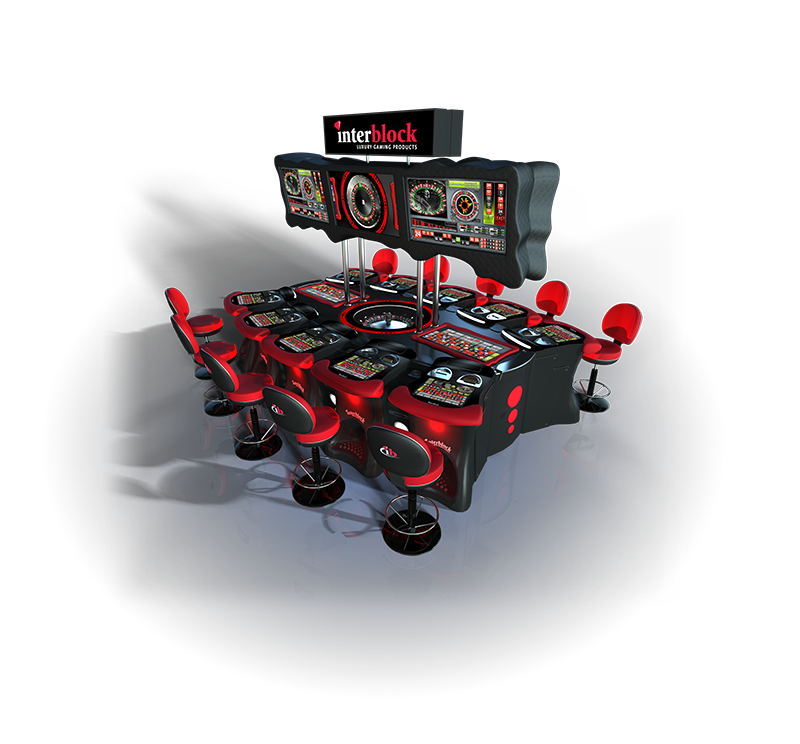 The player will not be able to place the wager and the message “Bets are not valid” will be displayed. 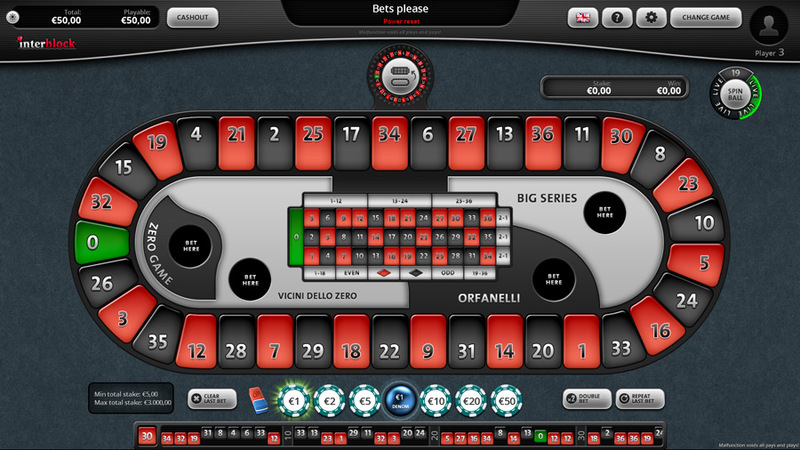 The player must remove or change this bet in order to continue the game. 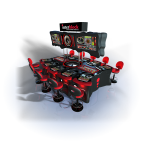 Fifth-generation improvements to the concept include new fast result detection with three sensors, automatic ball change (10-ball changer), UNI-power for 110V and 220V regions, a completely non-pliable carbon-fiber brim around the roulette wheel and a thorough fraud prevention system. 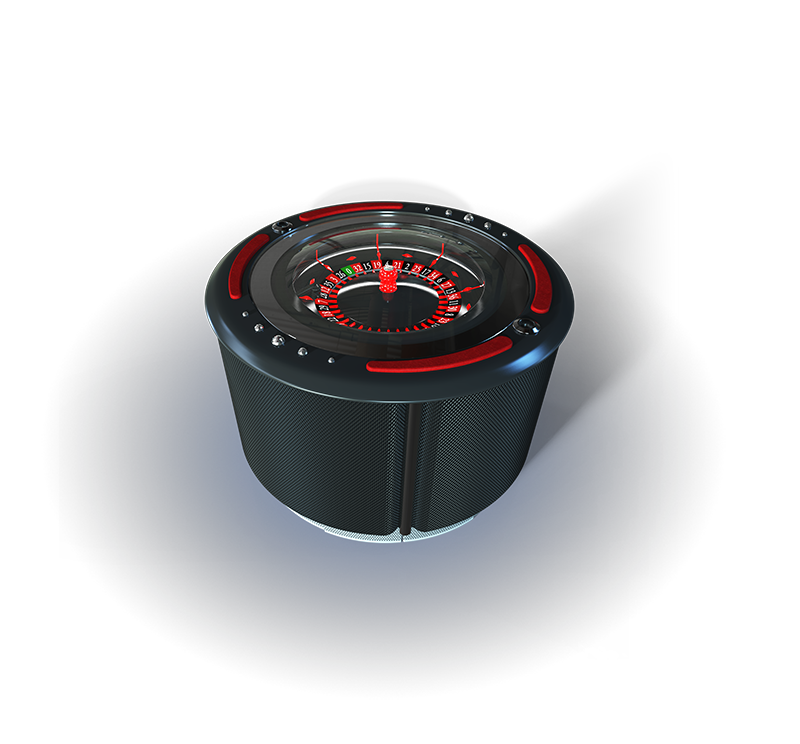 The generator enables more than 100 results per hour. 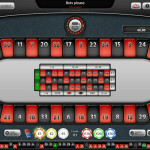 Roulette remains one of the most popular and easiest games to play on the casino floor. 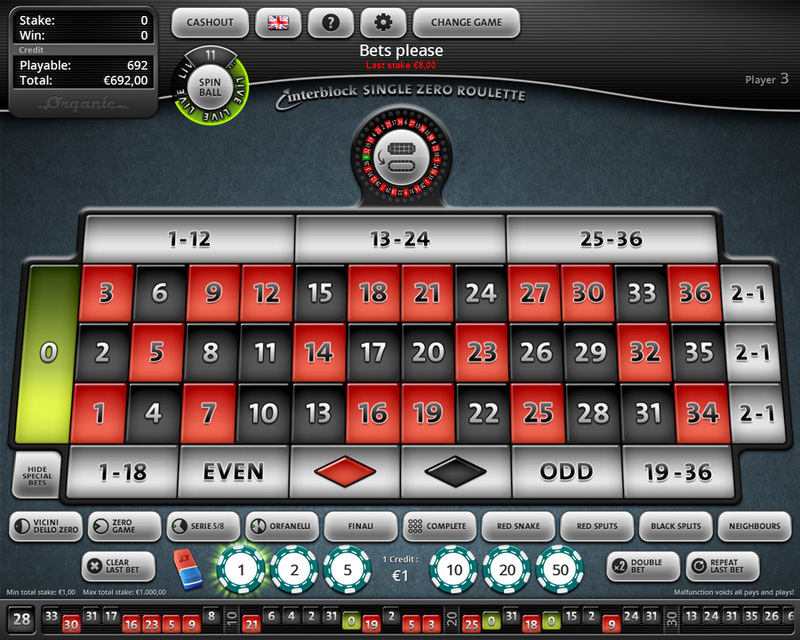 Single-Zero Roulette consists of 37 numbers (1 to 36 and a single zero) and has a house edge of 2.70%. 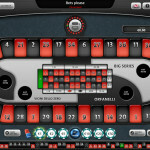 Roulette remains one of the most popular and easiest games to play on the casino floor. 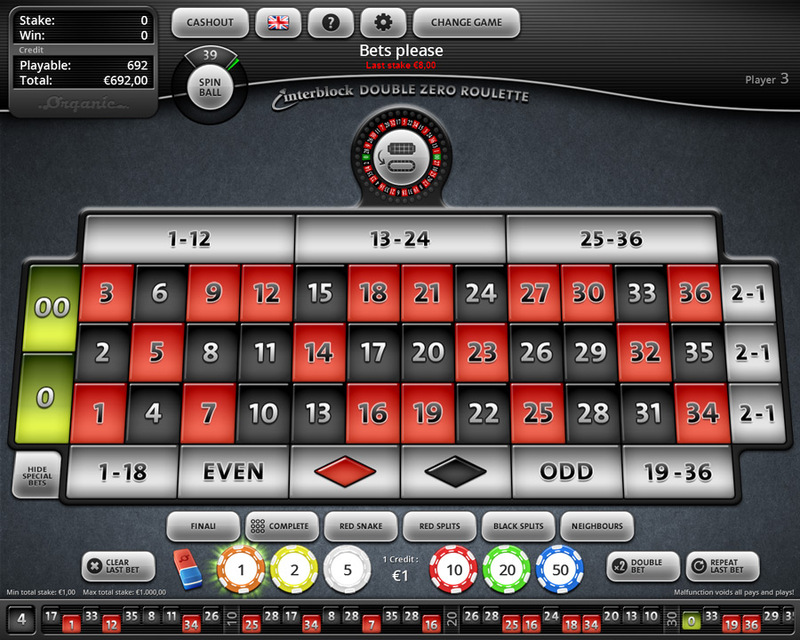 Double-Zero Roulette consists of 38 numbers (1 to 36, a single zero and a double zero) and has a house edge of 5.26%. 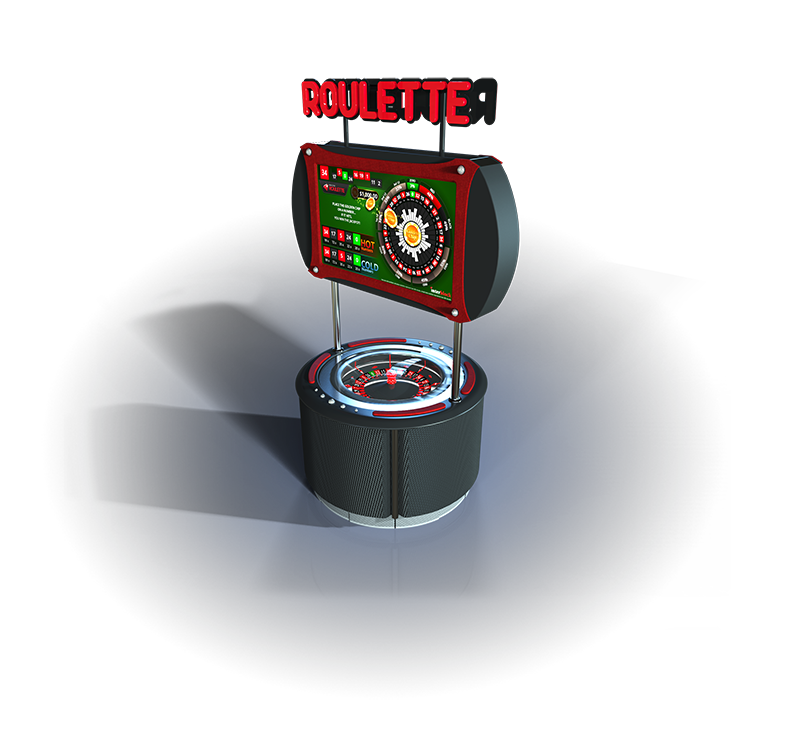 Touchdown Roulette™ is an exciting side bet for roulette that improves the hold on existing roulette games. 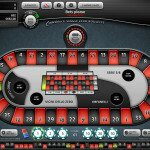 The side bet is themed around the popular game of American football and does not interfere with basic roulette play. 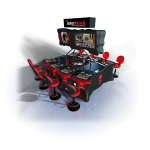 Players can follow all the football action with stunning animation and sound on a separate LCD display. 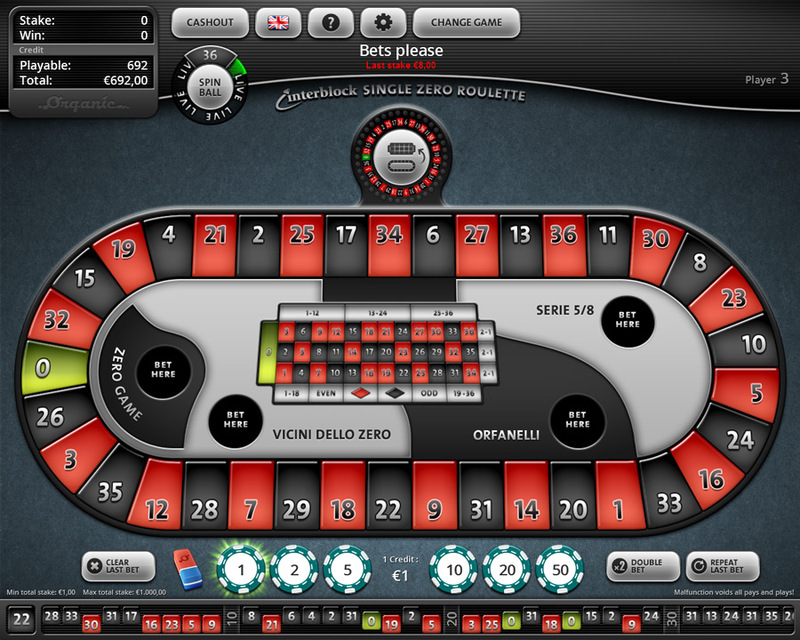 A roulette result of 0 or 00 triggers the football game (0 or repeated number for single-zero roulette). 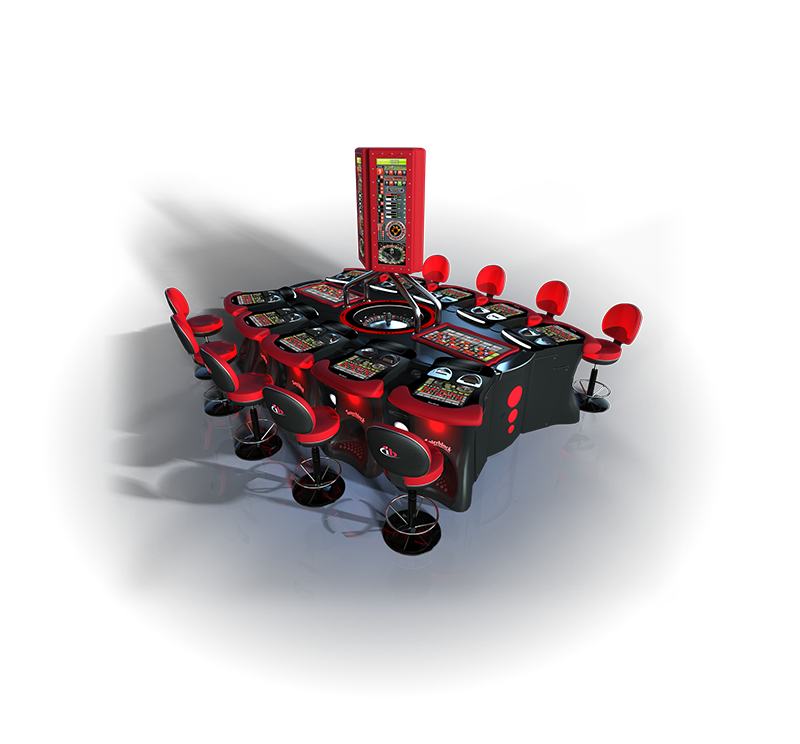 The game lasts four spins. 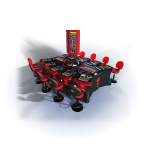 The color of the next four roulette results determines the direction the football moves (toward the red or black end zone), and the bigger the roulette result, the more yards the football moves. 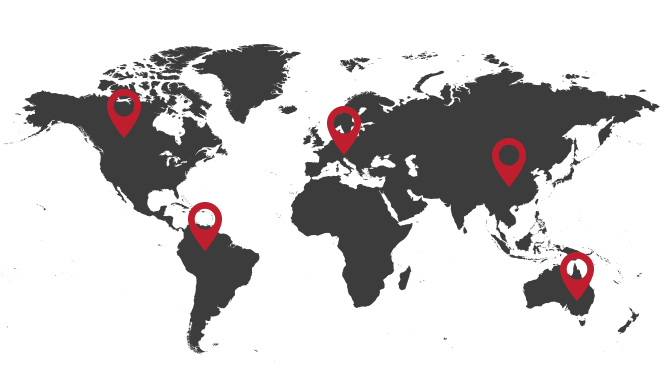 The goal of Touchdown Roulette™ is to score a touchdown. 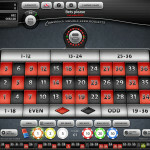 The closer the team gets to scoring a touchdown, the more the player wins, with a touchdown paying 1000:1. GOAL! 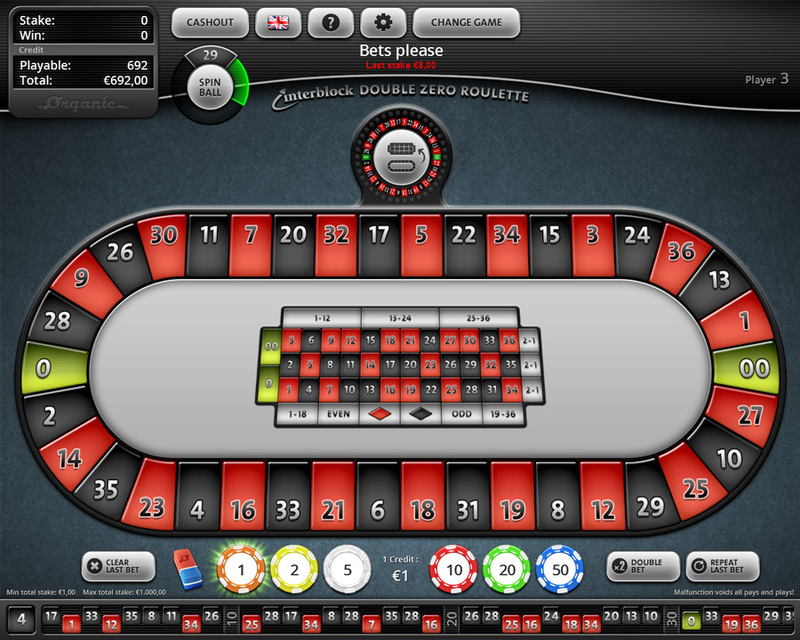 Roulette™ is an exciting side bet for Single-Zero Roulette that improves the hold on existing roulette games. 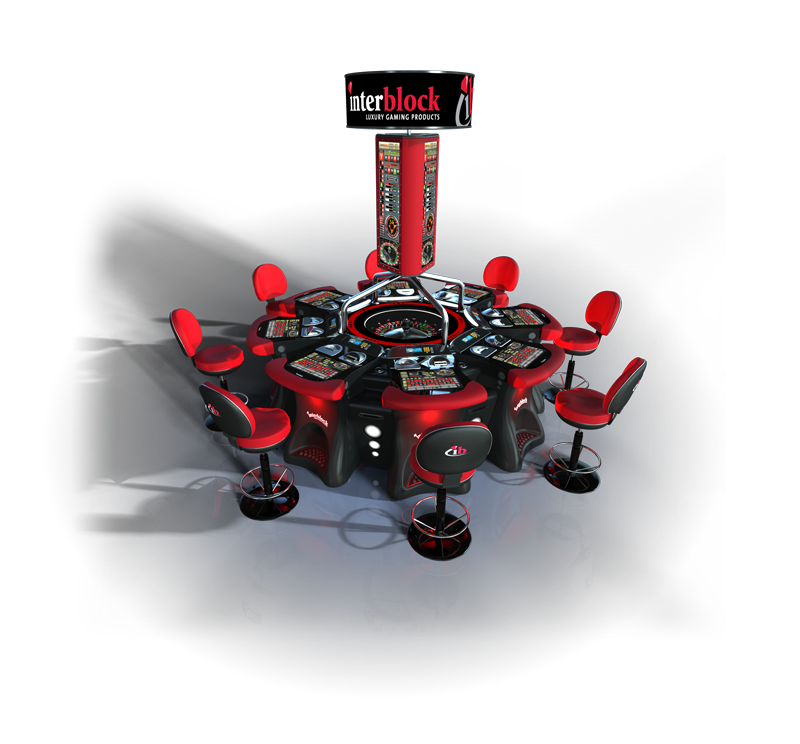 The side bet is themed around the popular game of European football and does not interfere with basic roulette play. 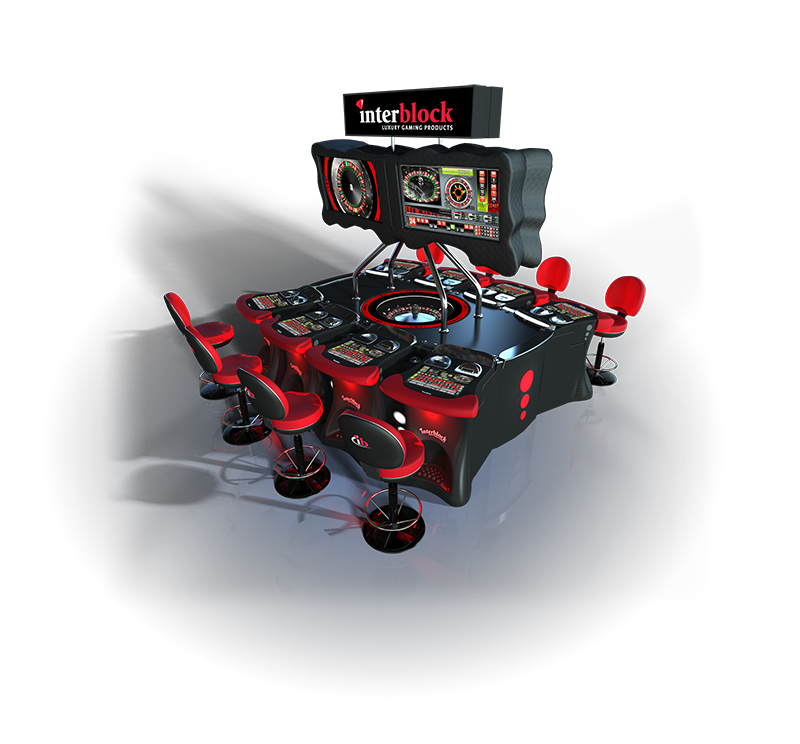 Players can follow all the football action with stunning animation and sound on a separate LCD display. 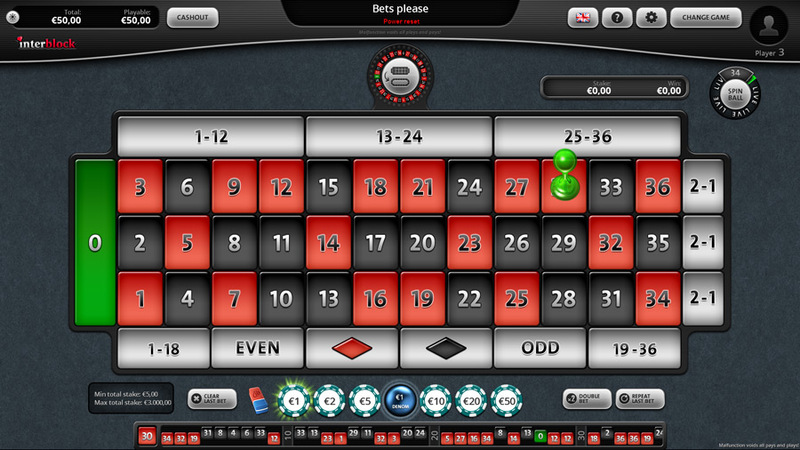 A roulette result of 0 or a repeated number triggers the football game. 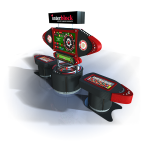 The game lasts three spins, with a possible fourth shot on Goal Spin. The color of the next three roulette results determines the direction the ball moves (toward the red or black goal), and the bigger the roulette result, the further the ball moves. The object of GOAL! 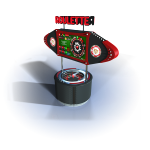 Roulette™ is to move the ball down the field, earn a Shot on Goal multiplier and score a GOAL! 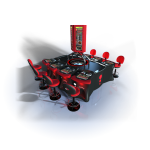 The closer a team gets to a Shot on Goal, the more the player wins, with a GOAL paying up to 500:1. 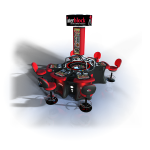 Big Poker Roulette™ is an exciting side bet for roulette that improves the hold on existing roulette games. 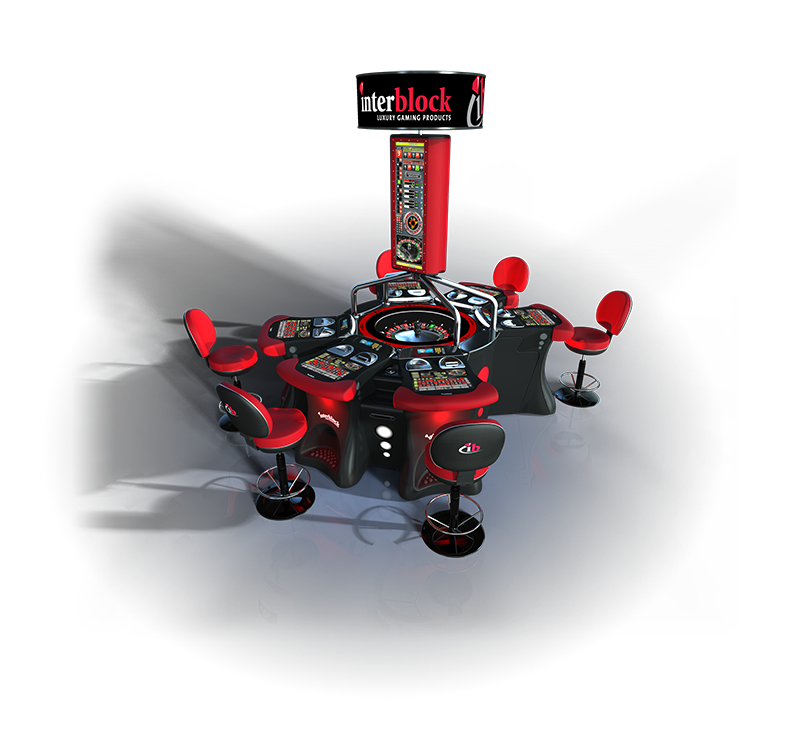 The side bet is themed around the popular game of poker and does not interfere with basic roulette play. 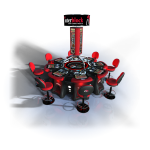 The goal of Big Poker Roulette™ is to make a flush or straight on the three or four consecutive results following the wager. 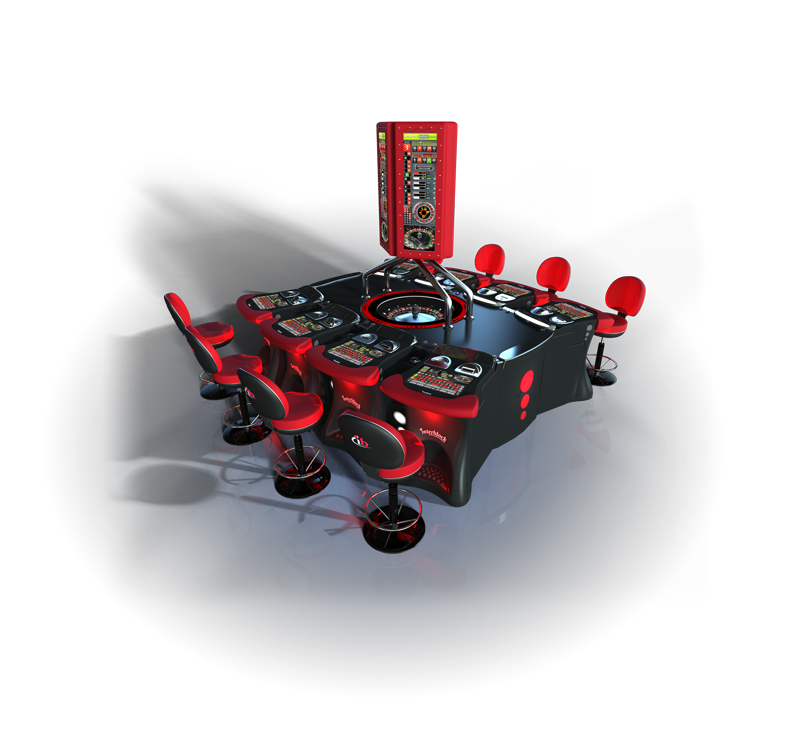 The player has a chance to win up to 500:1.